I am in complete denial that Alice is going to start school next week. I see her school uniform hanging in her wardrobe and I know I need to label it with her name, yet I push it to one side, grab her clothes for the day and close the door. But, somewhere in my mind it has registered that it is happening because I am filling our days with days out, seeing friends and making the most of the summer. A summer that I desperately don’t want to end. Days out that we have done so much over the last four years that have become such an ordinary moment in our lives. 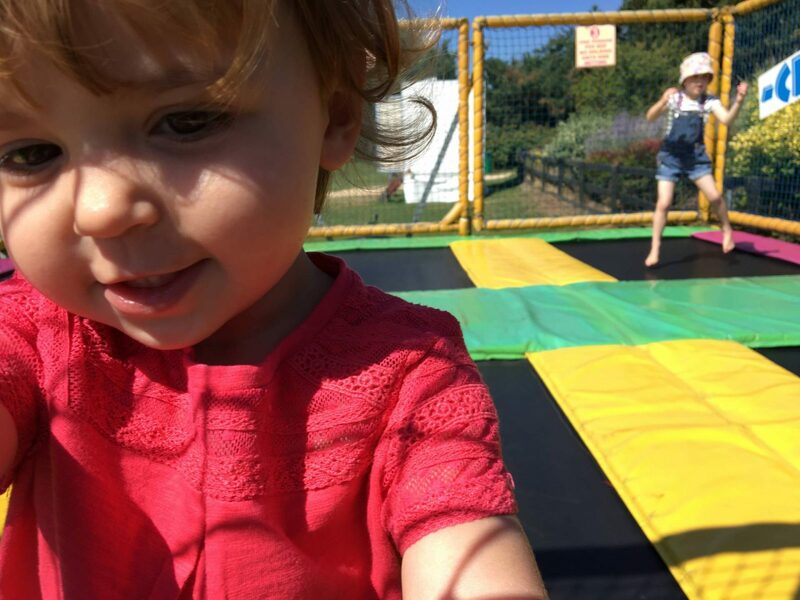 We took our trip a our favourite garden centre with my parents and niece and as I watched Alice bounce on the trampoline and play in the sand, I couldn’t help but think that the next time I come here it will be just Holly and I. That my little Alice will be at school. I know my mum felt it too and we stayed a bit longer than normal, not wanting the day to end. The days we are home for Holly’s nap and it’s just Alice and I for a little while. I am putting down my phone and snuggling on the sofa with her, reading books, watching Harry Potter and practising writing her letters that she loves to do. Savouring every moment of this time that we have come to love since Holly arrived, just the two of us. Watching her get excited when Holly wakes up and racing upstairs to be the first person to see her. Listening to Holly say ‘Hello Alice’, and Alice desperate to give her that first snuggle cuddle. I worry how Holly will manage without her big sister by her side. Alice is such a caring big sister and yes they squabble a lot, but thats what sibling love is. The squabbles, the making up and the friend for life. We’ve been enjoying days out with friends, and making new friends too. 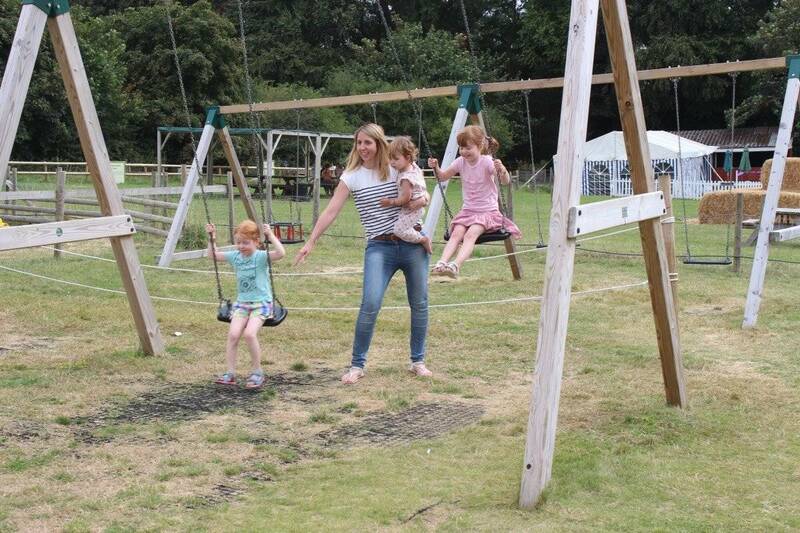 We were lucky enough to meet up with the lovely Donna and her children for a brilliant day out at Manydown Farm. And as I watched Alice walk hand in hand with LP, who she had only met for the first time that day, but was already her new best friend. It gave me comfort that she will be ok making friends at her new school, a school that she won’t know anyone at. That me made the right decision about where to send her. Watching her chat away to Donna about what colour her uniform is and how she can’t wait to start. And Donna saying the comforting words to me ‘Alice will be fine at school, she is a confident lovely girl’. Words that meant so much to me, as I worry about her being a summer baby and only turning four a few weeks ago. And as we said to goodbye to them and drove home. 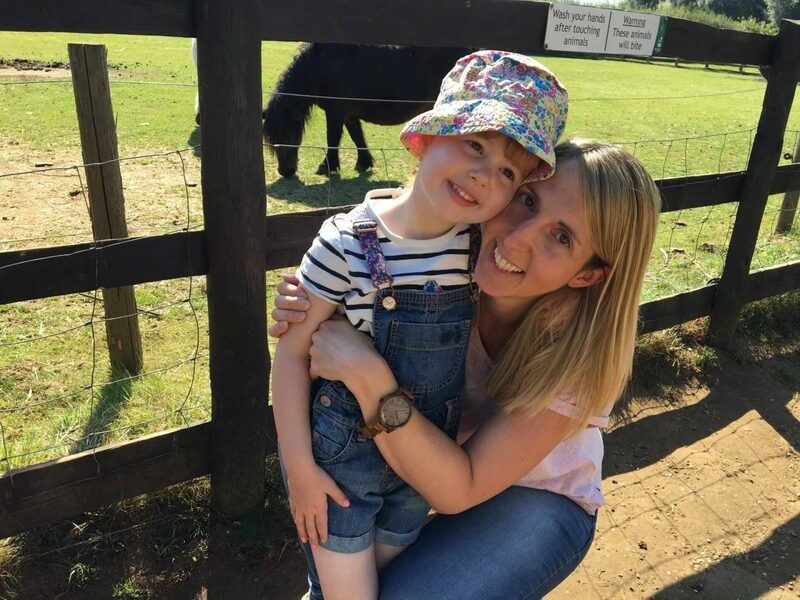 Alice asked when she will see her new friends again and it made me remember that it will only be the school holidays that we can have our next fun day out. How different our lives will become as we adjust to school life. As we get to the end of another week and another step closer to the big day, a day that Alice talks about constantly. So excited to start on her next adventure. I can’t help but feel sad that all these lovely ordinary days Alice won’t be part of and they will become special days out in the school holidays. I will miss her so much. 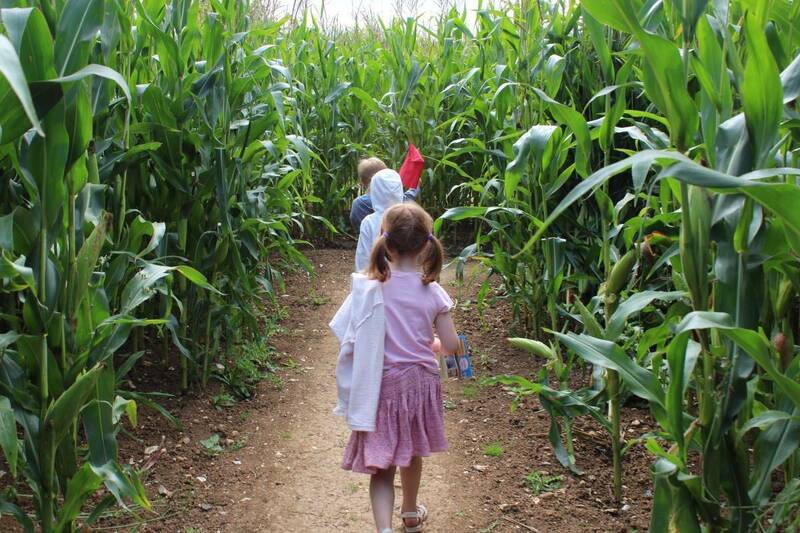 But, we still have a few more days before she starts and one of those will include a special mummy and Alice day out. So, for now I am going to soak up every last minute of this time with my first born before we heads into the next chapter of her life. Aw bless her. It’s shocking how this day has come round so quickly isn’t it? 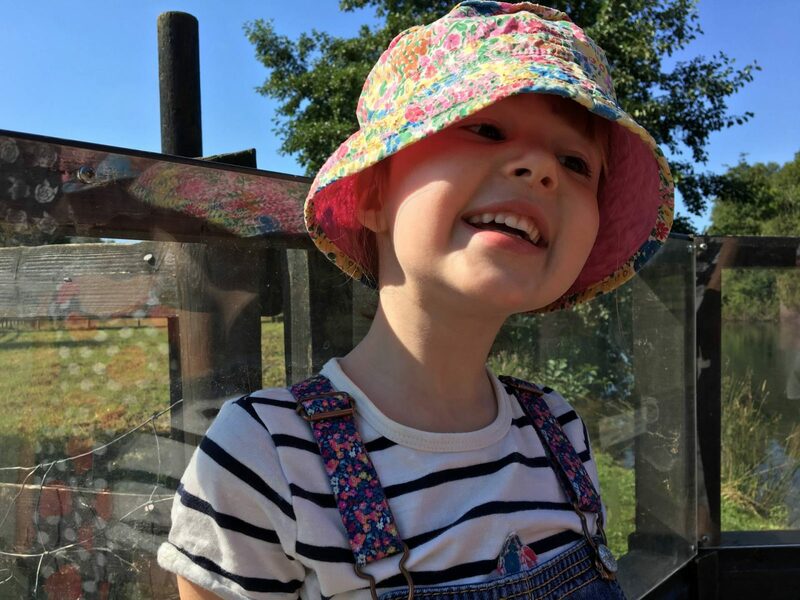 I’m sure Alice is going to have an amazing time at school and you’ll enjoy your time with her all the more when she’s got so many exciting things to tell you about what she’s been up to.